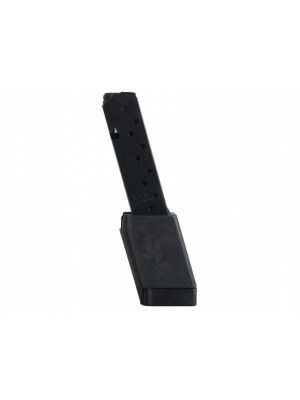 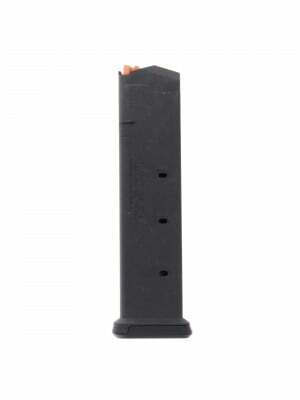 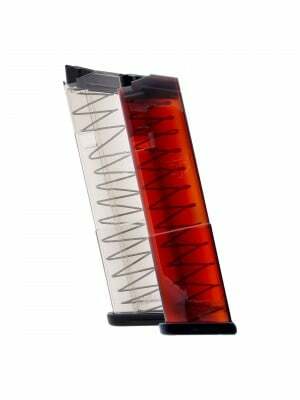 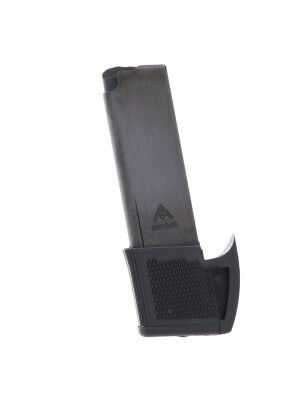 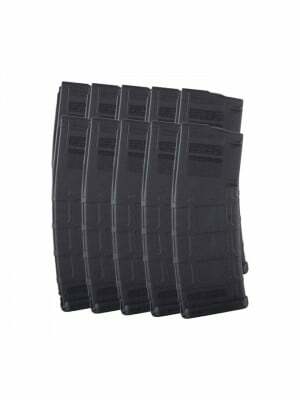 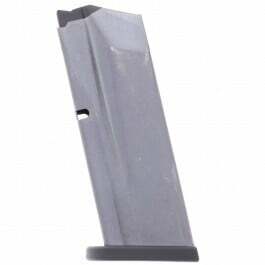 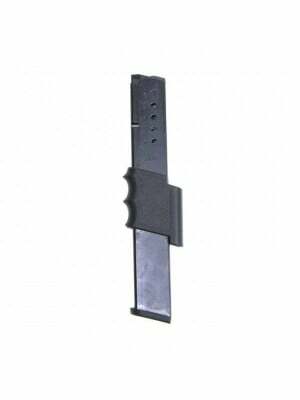 These ProMag magazines combine serious extended capacity with lightweight steel construction, wide-cut witness holes and impact-resistant Zytel polymer baseplates & followers. 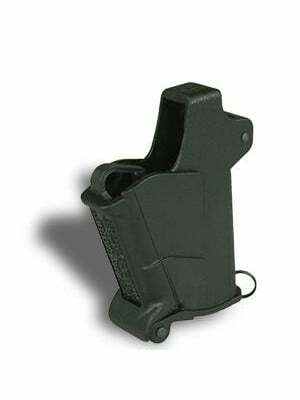 Built around six leading design innovations, the Kel-Tec P-3AT is heralded as the lightest .380 ACP pocket pistol in production today. 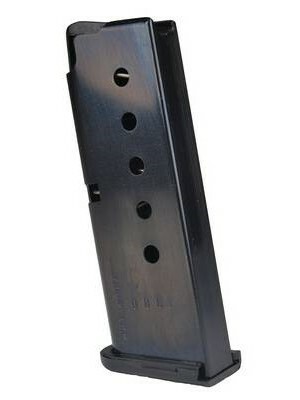 It’s the original that “turned competitors into copycats” and offered a budget-friendly pocket pistol option that’s tough to beat. 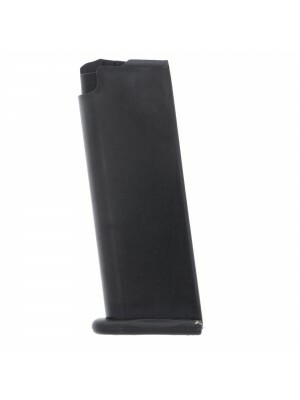 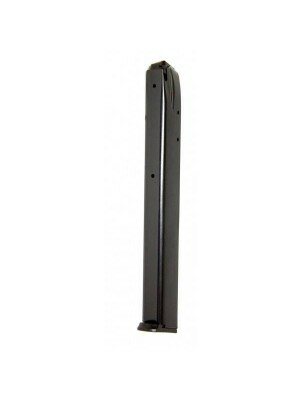 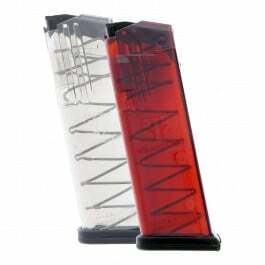 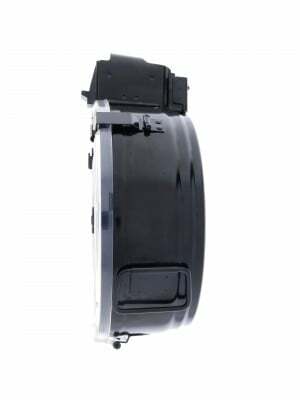 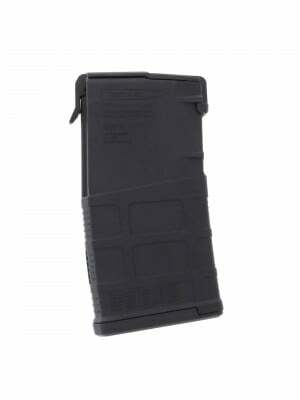 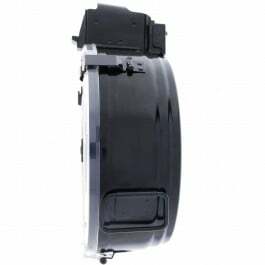 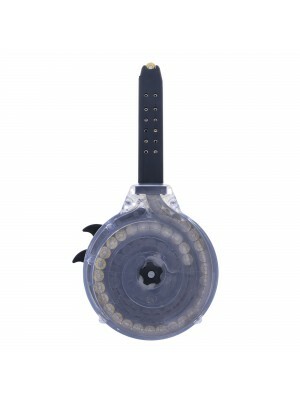 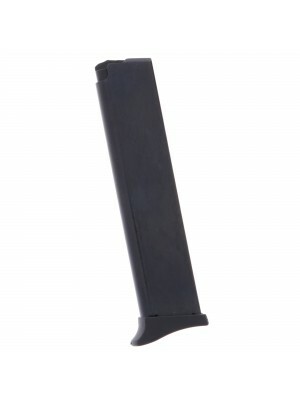 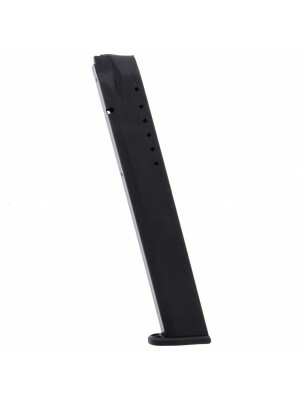 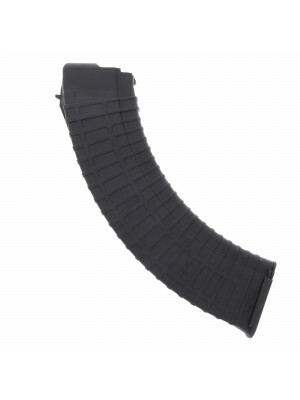 ProMag’s anti-fatigue chrome silicon springs allow these magazines to be stored loaded for up to five years without harming reliability or functionality. 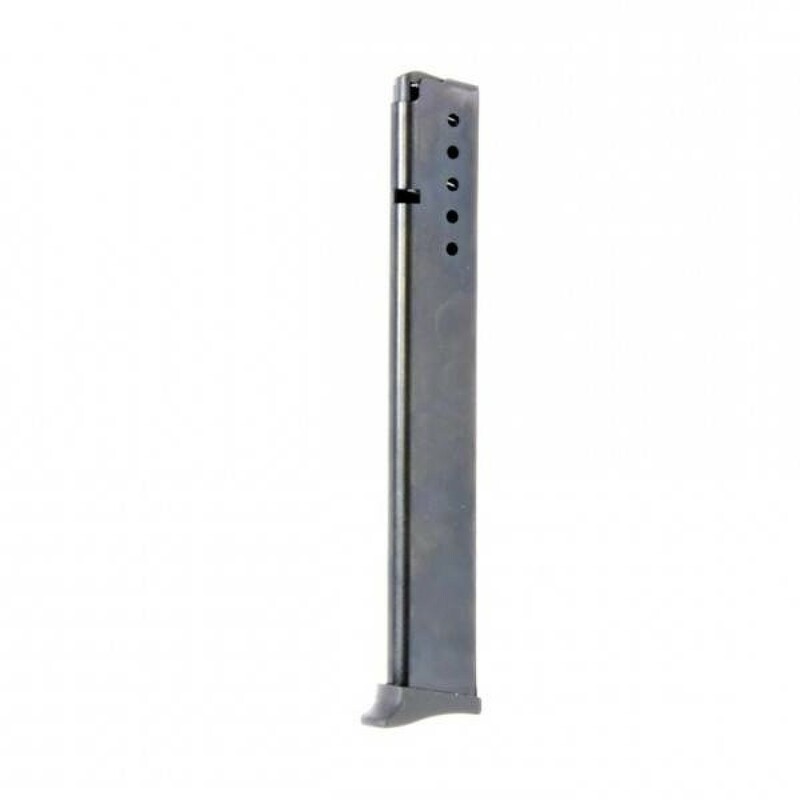 And all ProMag magazines come with a lifetime guarantee, ensuring you’ll receive a free replacement if you ever have an issue with your purchase. 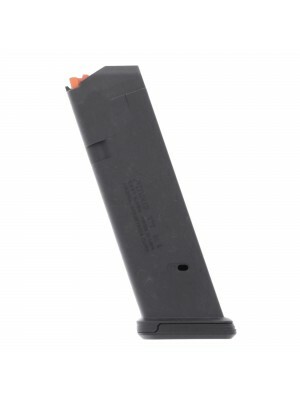 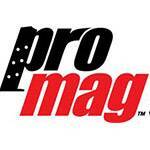 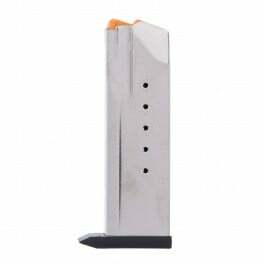 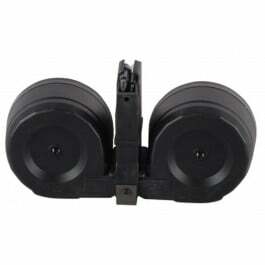 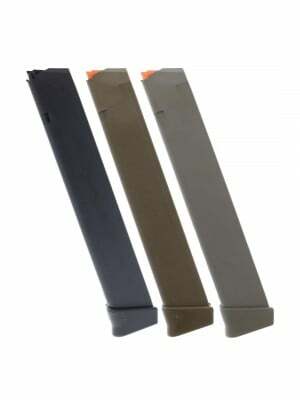 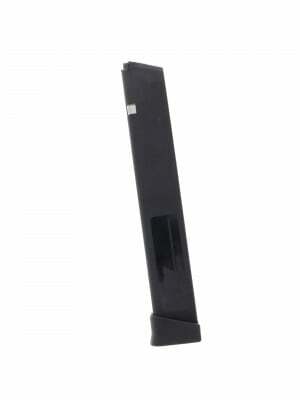 Double down on firepower with a few spare magazines for your P-3AT pistol today!